With many years of skateboarding experience behind us, the Greenwich Skatepark Co-operative is here to ensure Greenwich gets a skatepark fit for the new millenium The Royals. FYI - it's always best to check the facebook group for more frequent updates..
Why a skatepark for Greenwich? Look at other cities in Europe. 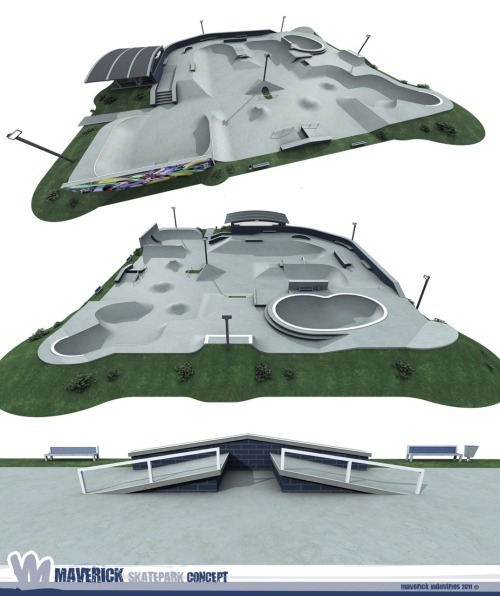 With amazing parks like Malmo in Sweden being built we need to create something comparable and unique for the people of Greenwich and London and, continuing the association with tourism in Greenwich, for the skaters of Europe and beyond. Contact us for, well, anything that takes your fancy.. suggestions, words of encouragement or ideas for funding the park would be appreciated.. There's going to be a skate school on Saturday mornings in Charlton park for a few weeks before winter sets in. Find out more about skateboarding lessons in Charlton park on the school of skate website. The new concrete skatepark in Charlton park is having an opening jam on the 21st October 2017. Please check the event details on the facebook event page. We have the big one coming up on the 20th April, Mini ramp & street jam session, best trick contests, skate taster sessions for the young ones, food, music and a licensed bar at the Community Centre between the new Berkeley Homes development and Sutcliffe Park... Please join the facebook event. The weather can't stop us this time. Get down for some indoor fun on Sat 20th, we'll have a couple of quarter pipes, a ledge, and I'm trying to knock together a wall ride in time to run some sort of highest ride related prize givings... As always please see the facebook group page. So our planning application for Eastmoor Street is being sat on. The progress indicator on the council's planning portal page initially jumped ahead but we've been reset back to square 1. A bit deflating after being advised by them to the lodge application and raising the cash. It appears they are having second thoughts.. Sorry you lot, the weather gods are against us this year.. let's see if we can rearrange..
Another fun day is in the offing at St Alfege Park on the 14th July. We're going to bring more stuff down to ride on the hard court area and will run a little contest with prizes.. be there! We have been given the go-ahead to run a fun day at St Alfege Park on Sat the 17th September, we're going to have a skate jam, most probably a few games of SKATE, a build-your-own skatepark model to get us in the spirit of the day. Feb film night at the Cutty Sark pub went off well, we managed to blow the ancient electrics on the upper floor in our quest for darkness, but many thanks to the guys there for their patience. Looking forward to the next one on the 24th March. Please come down from 7pm, all welcome, the pub is happy for all ages to attend. The game of skate went off well with good attendance and a thoroughly good standard of skating, with the slight exception of the 3rd round group where the interest wained a little (which included yours truly!) but the effort was there which was what counts! The game was won by Jamie with Slav coming in second and Ross third.. We managed to get some coverage in the local paper's website so mission accomplished! Thanks for coming down everyone! !